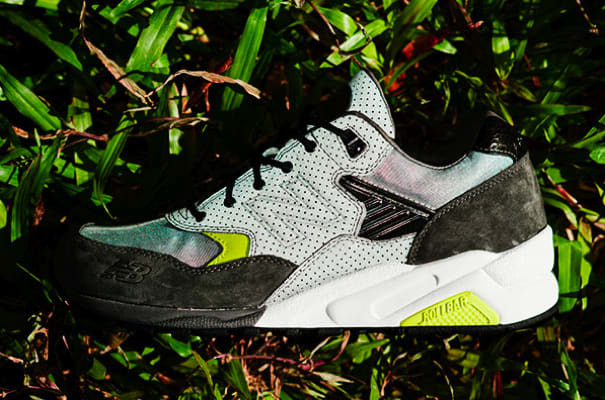 DDCLab links up with New Balance once again, this time on the MT580 and the M574, for another take on its reflective theme. Reflection eternal? Sorry. Friday. Out of jokes.